Not all good experiences come with a price. 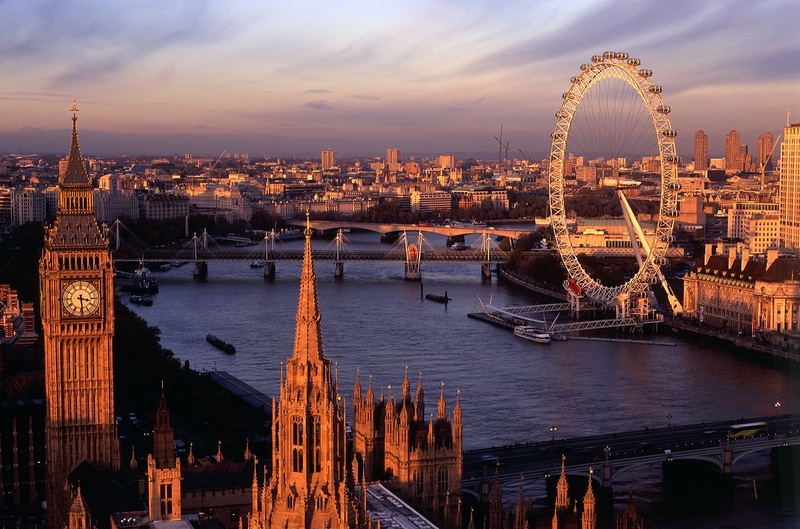 With over 27 million visitors every year, London is one of the most visited city. However, contrary to popular notion, a visit to the city is not always about spending a fortune. London has lot of things that can be done for FREE & we have listed out the top free things to do in London. 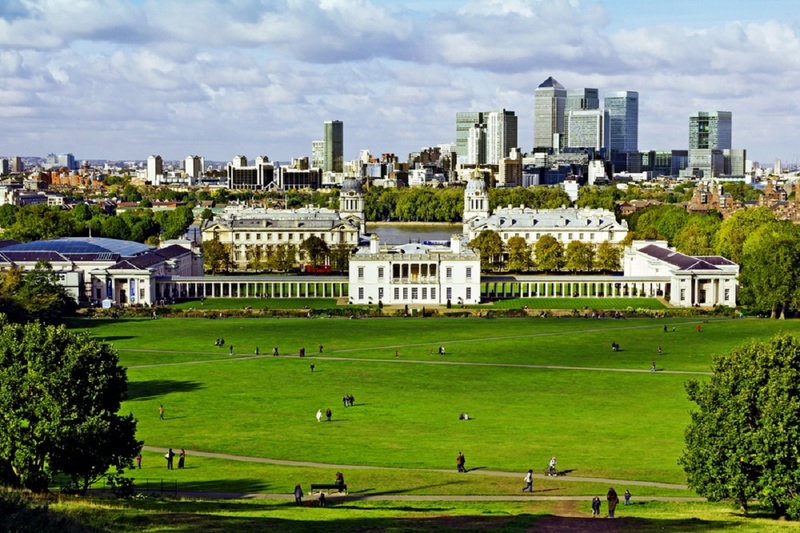 It is no wonder that London can be called as one of the world’s capital culture. 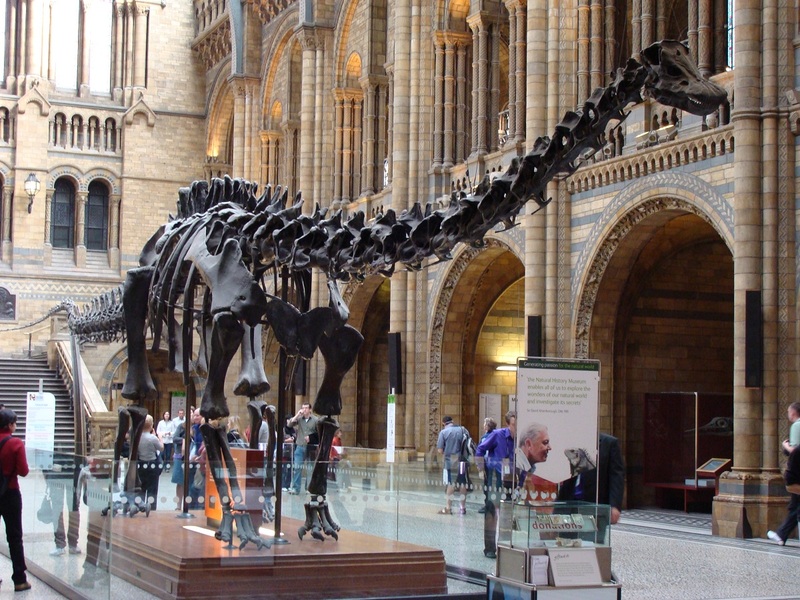 London is home to amazing art and artefacts worth a visit that won’t dent your bank balance. 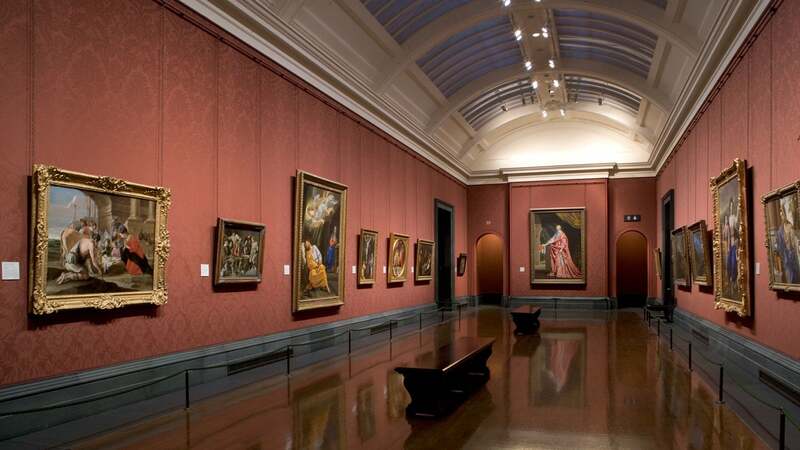 Find the treasure of fantastic art at these museums in London. Note: sometimes visitors may have to pay charges for special exhibitions. Laughter is the best medicine and London has it more! London has the biggest and fantastic comedy scene in this world. 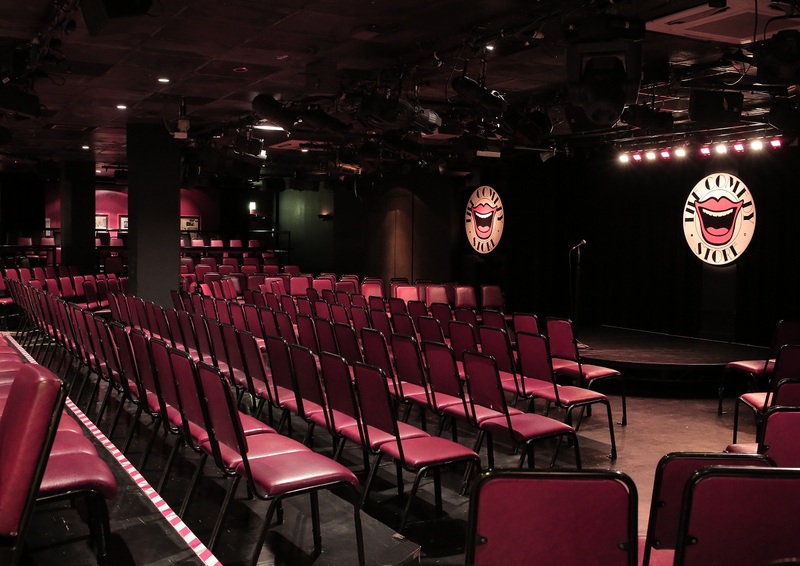 Enjoy giggling authentic nights with free comedy shows offered by numerous comedy clubs. Laugh more and live long at no fee! Forget purchasing tickets for pricey festivals and concerts. 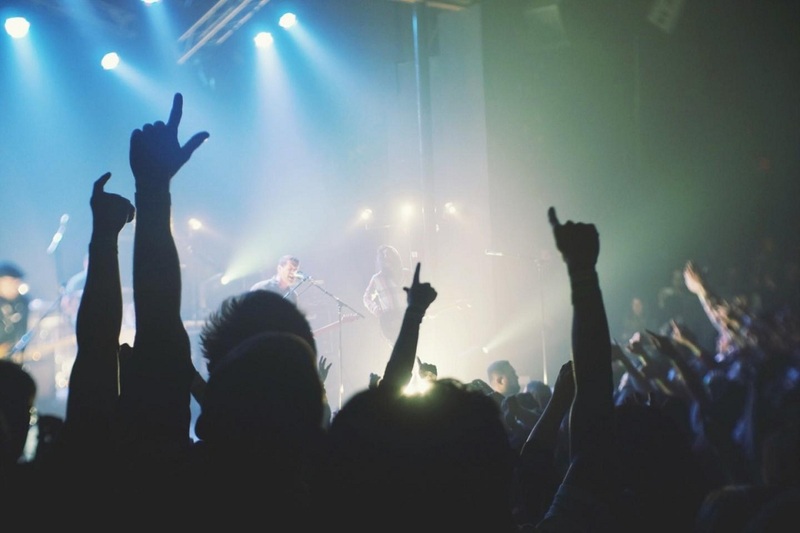 London offers numerous best gigs and concerts that don’t cost even a penny. Pick one of the following best places to enjoy the best free music and entertainment. Grab some snacks and drinks and enjoy the relaxed nights in London. Be dazzled by London’s free festivals! London is the most happening city with year-round events and festivals! Have a look at these few festivals and plan your tour to London ahead and make the most of the day. Changing the Guard is a popular free event in London where you can see the display of British pomp and pageantry at the Buckingham Palace on every Mondays, Wednesdays, Fridays, and Sundays. Make sure to arrive at the palace quickly and choose a good place to watch the show of the New Guard exchanging with the Old Guard. Notting Hill Carnival – London’s biggest street party! Enjoy the views of the streets of west London filled with Caribbean colors, music, and flavors. Usually partying kicks off on the Saturday evening with family event Panorama, Jouvert (Sunday morning), and followed by the Family Day (Sunday afternoon). The festival ends with Grand Finale, huge street party on Monday. Greenwich+Docklands International Festival is a free outdoor art festival performing an extensive range of programmes like art installations, circus, street theatre, music events performed by international artists, etc. London is loaded with a number of art galleries that don’t need a single penny to explore. Visitors can explore art galleries from historic to contemporary works providing a perfect day out with cultural entertainment. The city boasts of numerous glorious parks and certainly visitors are spoilt for choice as to where to begin. We’ve not covered all the parks and selected few of our favorite for you. Time to take a break without breaking the bank.